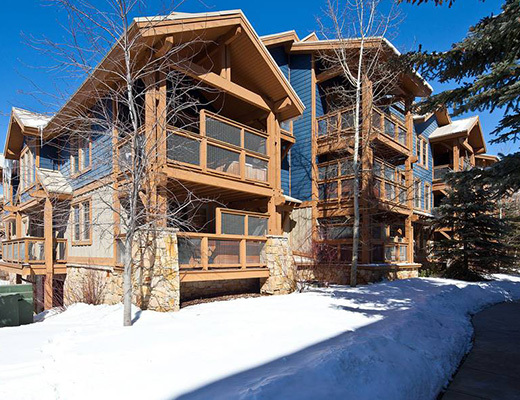 Centrally located at the end of City Park and on the shuttle route, this condo rental offers easy access to the Town Lift. 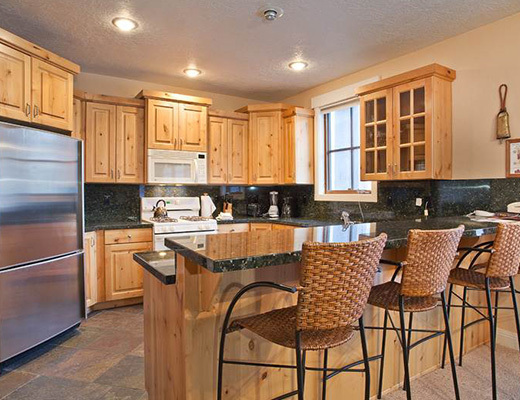 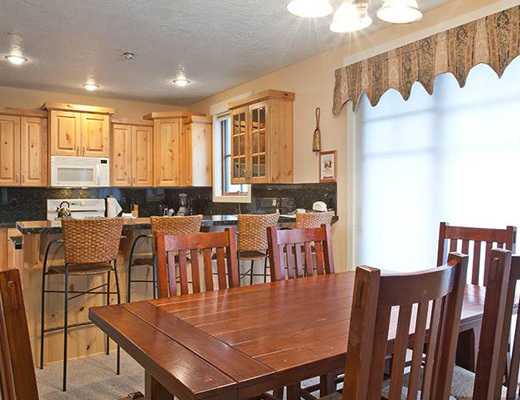 Comfortable and inviting, this complex provides ideal lodging accommodations for your upcoming ski vacation to desirable Park City Resort. 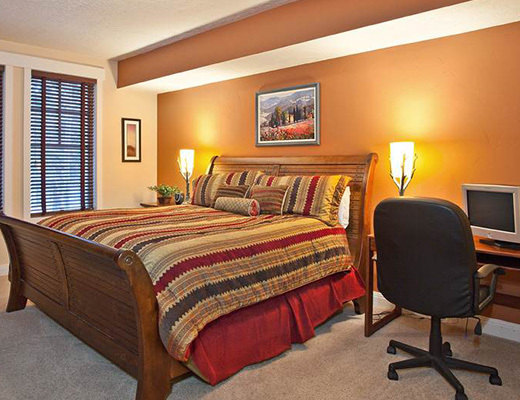 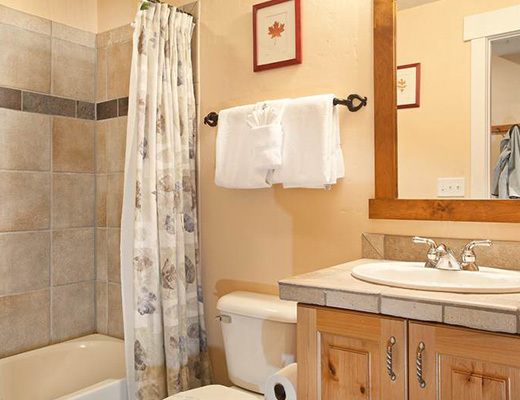 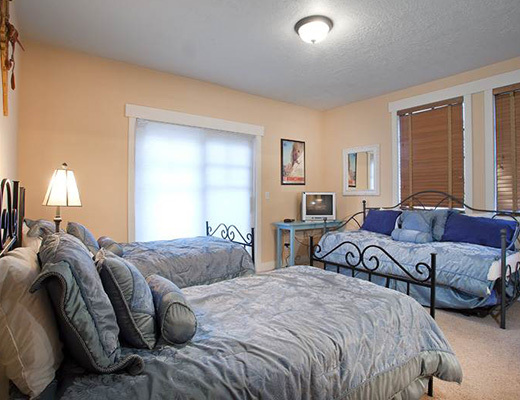 This inviting gold-rated three bedroom unit is beautifully decorated and features subtle alpine-inspired accents. 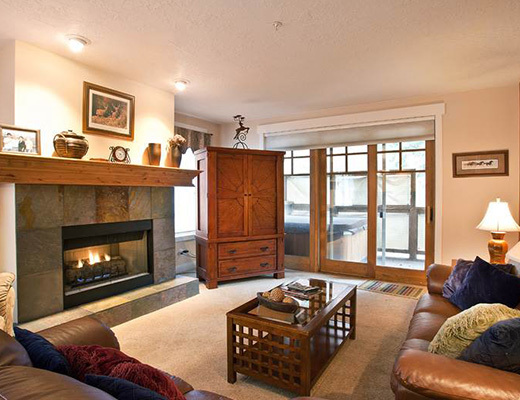 Relaxed furnishings and a cozy slate-surround fireplace fill the welcoming living room, while the modern kitchen offers all the comforts of home, including ample space for storage in its knotty-wooden cabinetry, granite slab countertops and a breakfast bar for an informal dining option. 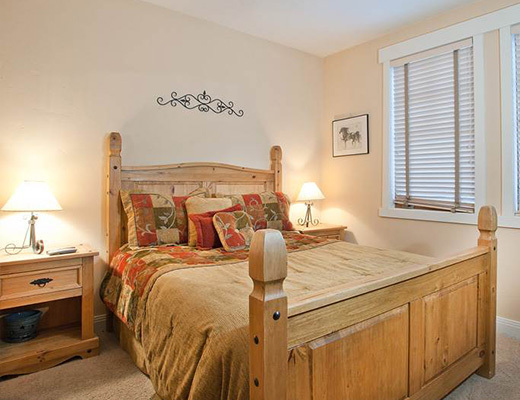 The well-appointed bedrooms are adorned with soft linens, ensuring a restful space for unwinding after a long day. 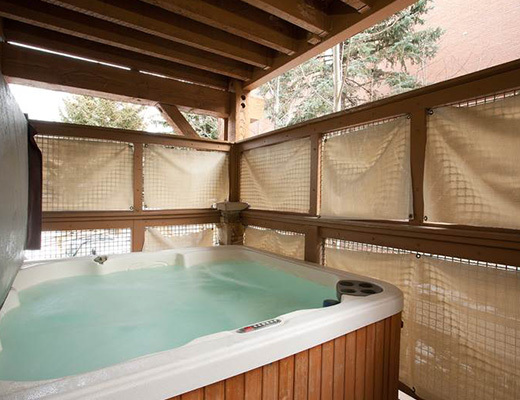 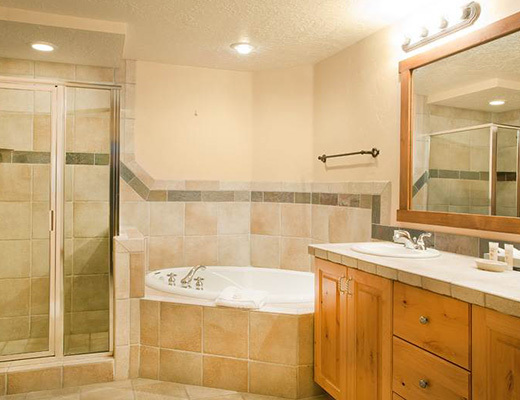 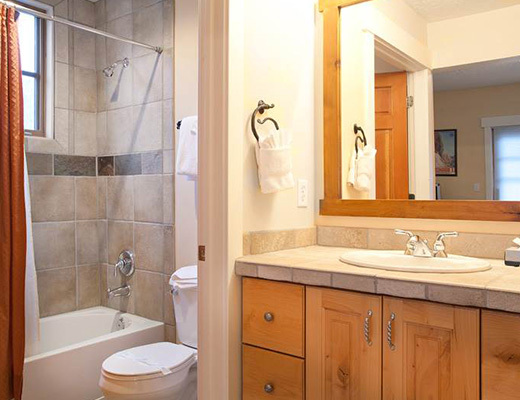 Complete with soaker tub, glass shower, internet access, private outdoor hot tub and underground parking, this delightful property is ideal for as many as ten guests.